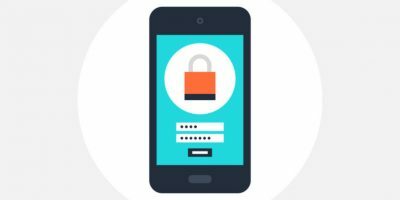 As our digital society becomes more aware of how search engines, browsers, and internet companies, monitor, record, and even share web habits more internet users are moving to browsers that offer more security and privacy. But, What About Using Incognito Mode in Google, Firefox, or Edge? 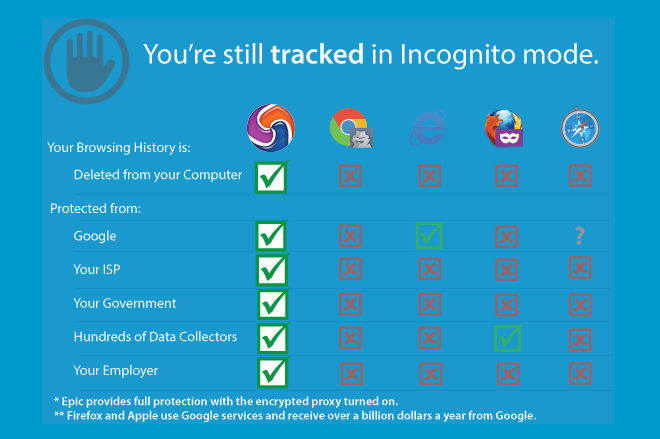 The most commonly used browsers, like Google Chrome, Mozilla Firefox, and Microsoft Edge, as well as Safari and Microsoft Internet Explorer, all offer incognito modes. 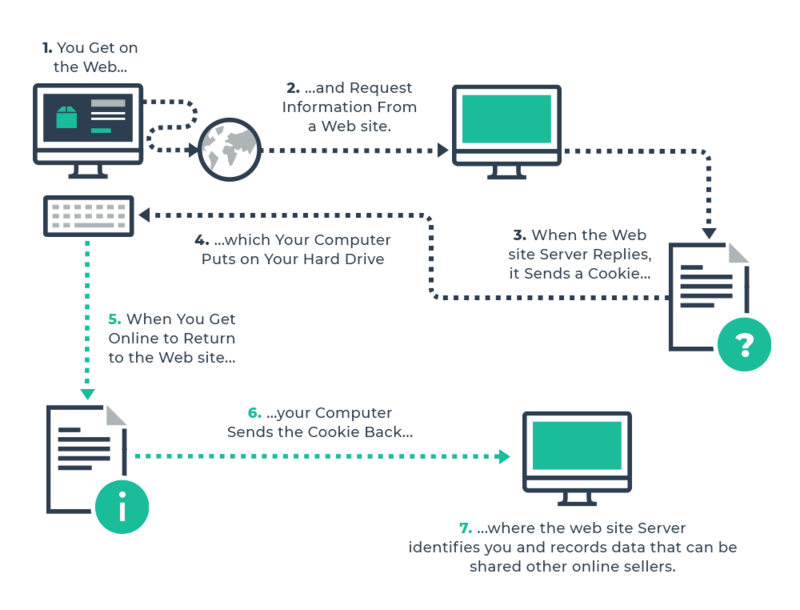 These modes help to protect browsing history from other users of the same device. They do delete history and cookies, but they don’t remove any downloaded files or any added bookmarks. What incognito modes DO NOT do is prevent any monitoring of your online activities or provide any added security or protection against malicious or data hungry files while browsing. Your IP address will also be visible. Your internet service provider can still track your habits and sell your data to advertisers. And, anyone who might try and illicitly access your information, say via a public WiFi network may still be able to do so. There are a number of browsers which offer more anonymity and less unwanted data collecting activities than the most commonly used ones. Some have been around for a while, others are relatively new. 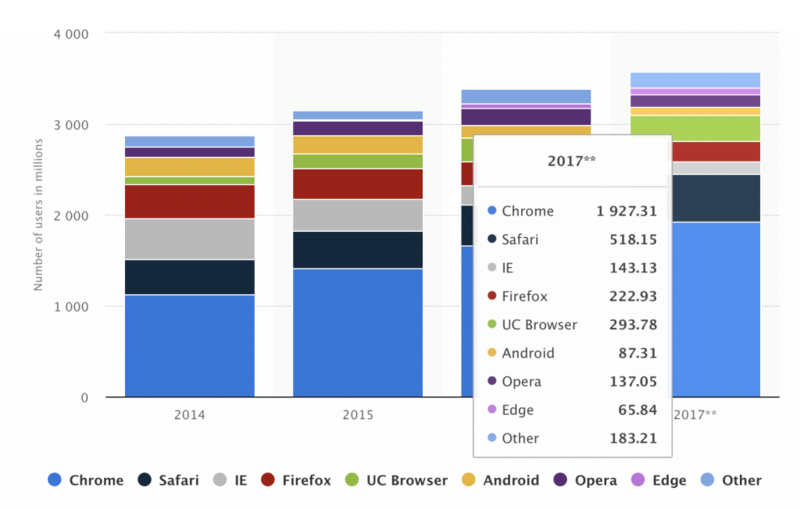 Many of them have far less additional features and plug-ins than standard browsers offering a more simple and controllable browsing experience. Though it’s impossible to completely cloak all of your internet activity these browsers can help protect your information from data-hungry cookies, trackers, and give more security against hackers and malware than the more common browsers. Taking other steps, like using a VPN, can protect your identity and data further, but even experts can still be tracked by government agencies and the like. 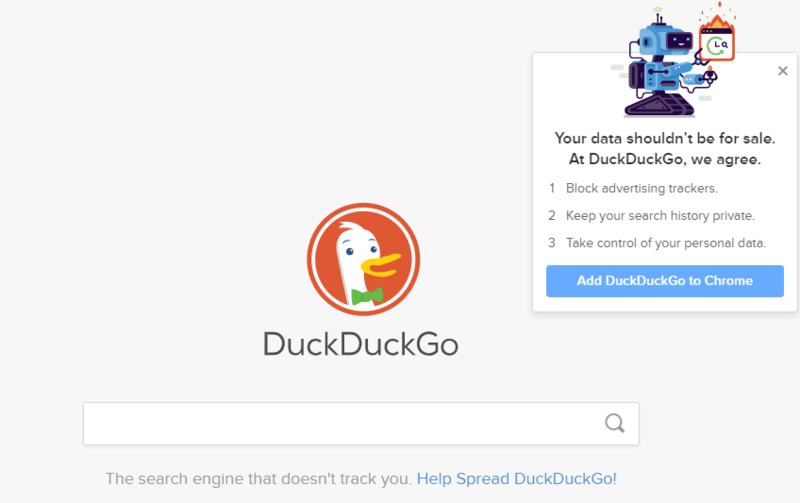 DuckDuckGo is a free search engine, it doesn’t display any adverts so has no need to monitor search activity in order to gather data for advertisers and other parties. DuckDuckGo says it doesn’t monitor any search activity and is anonymous. It can be used alongside incognito browsing modes too. “Tor is free software and an open network that helps you defend against traffic analysis, a form of network surveillance that threatens personal freedom and privacy, confidential business activities and relationships, and state security.” Tor. Though it is one of the more private options, the way Tor works means it can be slow, especially for streaming video. Tor can also be used in conjunction with a private search engine like DuckDuckGo and a VPN. Tor is built for privacy rather than security and does not include anti-malware or allow plug-ins. As Tor is based on Mozilla Firefox browser code its updates follow Firefox’s and, like any browser, it is important to keep the software up to date to prevent any vulnerabilities. ExpressVPN rated Tor the best browser in a 2018 review giving it 14.5/15 points. Not a browser, but a browser plug-in. HTTPS Everywhere is a project by Tor and the Electronic Frontier Foundation (EFF). It enforces SSL security in standard browsers like Chrome, Firefox, and Opera. It makes the web pages you use, use HTTPS as standard and stops HTTPS pages reverting back to less safe non-HTTPS. It can be especially handy when using public WiFi networks. “New technologies are radically advancing our freedoms, but they are also enabling unparalleled invasions of privacy.” The Electronic Frontier Foundation. Though not classed as effective as Tor, Comodo Dragon has tools which block ads, cookies and trackers, and an anti-virus software package that can protect against malware. 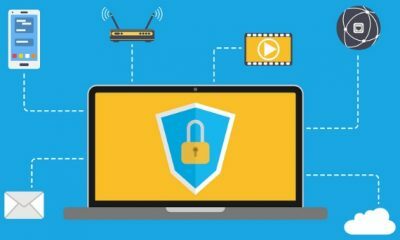 Malware can infiltrate a computer and track and steal data, especially personal and financial information. 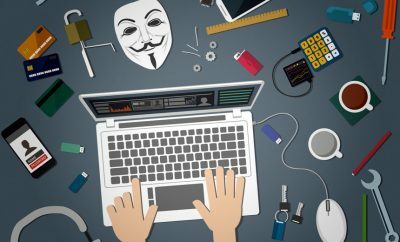 “The Internet has grown up and of course the sophistication of millions of hackers, scammers, phishers and thieves has grown too.” Comodo. Brave is a relatively new company formed by Mozilla Firefox creator Brendan Eich. The Brave browser uses a form of the same software as Google Chrome, called Chromium, but is a browser that blocks adverts, trackers, and cookies, by default. It’s often described as a “fork” of Google Chrome, software that is built similarly but went in its own more unique direction. Brave’s browser also does not record user data on its own servers, a user’s data remains only on their own device. The browser’s default settings can be changed for added protection. Its security settings also allow you to select what data should be deleted when the browser is closed and it has an extra HTTPS function. Brave does not support all extensions which can deter some users. Brave achieved 4 million active users in September 2018. Waterfox is an open source fork, or a kind of version of, Firefox. Though Mozilla Firefox itself can be setup to be quite private, Waterfox also allows telemetry or the ability for the browser to “phone home” and report user data, to be turned off completely. This is not possible in Mozilla Firefox itself. Waterfox also says it erases all online information from a user device, including passwords, cookies and browsing history and it does not collect user data. It also blocks trackers without the need for an addon. Reports indicate that Waterfox can be slow to be updated or “patched” by its developers but it does allow the use of add-ons made for Mozilla Firefox. Pale Moon is another, less commonly known browser and also uses Mozilla Firefox code or protocols. It is lightweight, with fewer features but says it is efficient and customizable though it’s not compatible with all add-ons. Pale Moon’s development team are also working on creating other browsers. Like Google Chrome and Brave, the Epic Privacy Browser is based on Chromium but loses many functions and features in order to focus on privacy. At the end of a browsing session, Epic will delete cookies and trackers. 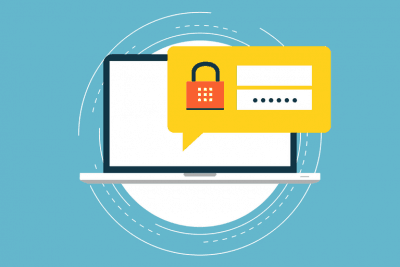 According to Secure Gear it also makes sure a user’s IP address cannot be connected to a search and prioritizes secure SSL connections. Epic also blocks adverts and does not collect user data. It also has a “do not track” feature that wipes browse history when it is closed.